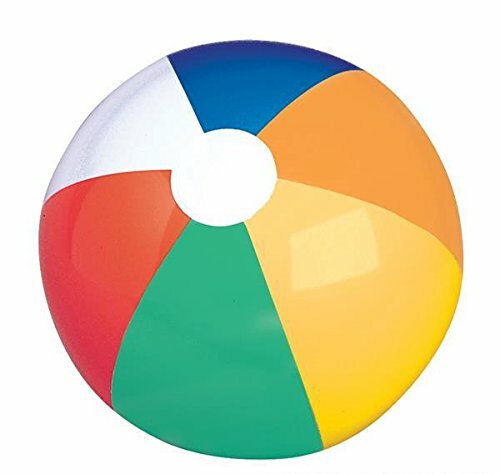 24'' MULTICOLORED BEACH BALL, Case of 72 by DollarItemDirect at Scruffs Game. MPN: IBMUL24. Hurry! Limited time offer. Offer valid only while supplies last. Blow it up for a beach blowout or for some recreational relaxation poolside. Beach balls sold deflated. Each dozen in polybag with printed header. Blow it up for a beach blowout or for some recreational relaxation poolside. Beach balls sold deflated. Each dozen in polybag with printed header. Size: 24in.